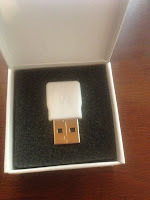 Ever since I missed the chance to get The Woot Lights, I've been looking for any sort of simple programmable USB light. Yes, my Phone is hooked up to PagerDuty, and I've got Geckoboard to show me ongoing status, as well as FlowDock set up to get non-critical alerts from our various systems as well, but there's something about having an actual light somewhere set up to go off or simply show status colors for various things. Call it my Delta Flyer. 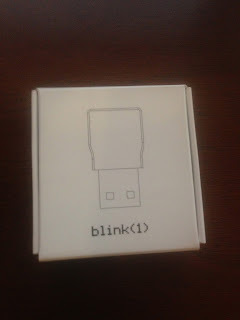 After a lot of searching, I ran across the Blink(1) by ThingM. 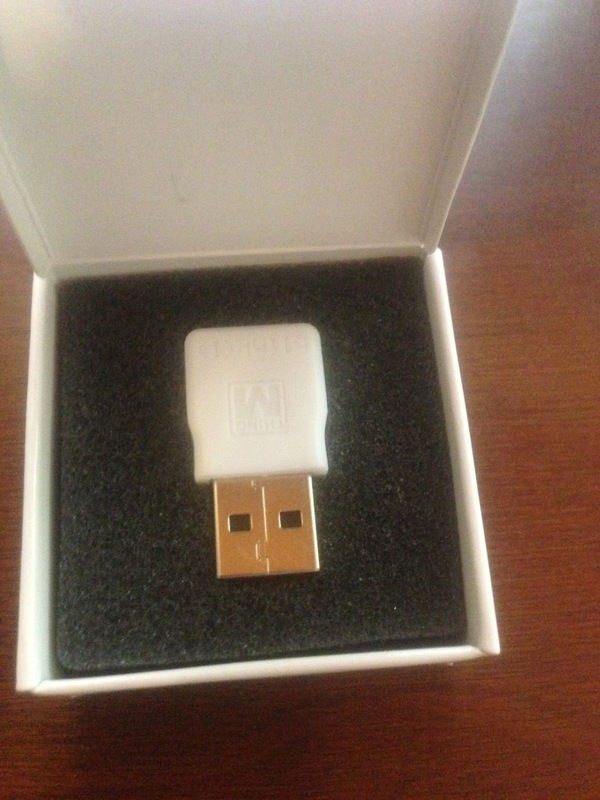 This little USB "Status Light" comes with some pretty cool software, but the most impressive part is that it's entirely open source. They even have a Node.js library, which works quite well. Even better, for simple applications, they have a very simple control program which hooks into services like IFTTT, or even works off of simple shell scripts which can return a status color code. 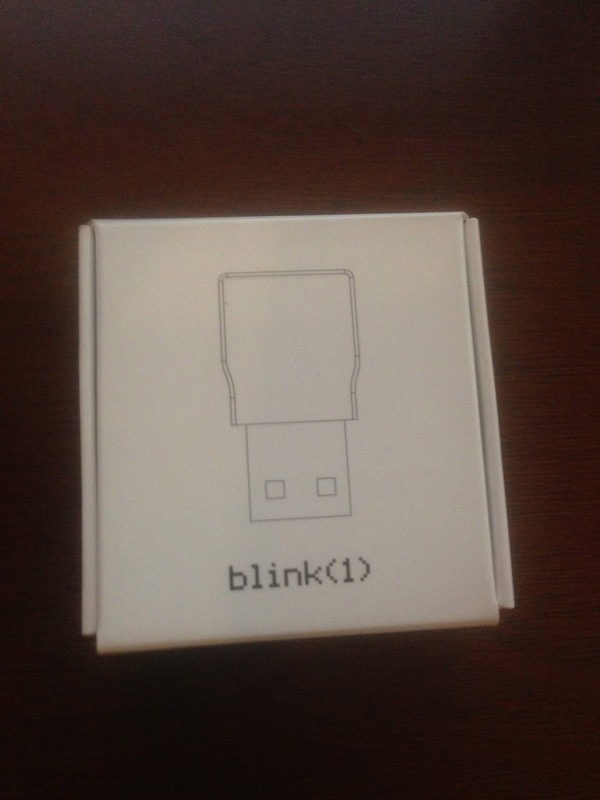 Overall my experience with the Blink(1) has been very great. It's simple to get started with, and very open and easy to make do exactly what you want. Even if you don't want to do development, it's super simple to make it respond to things like searches on twitter, getting emails, or even just responding to music. Being from the DAMMIT era, this is certainly a worthy piece of technology.